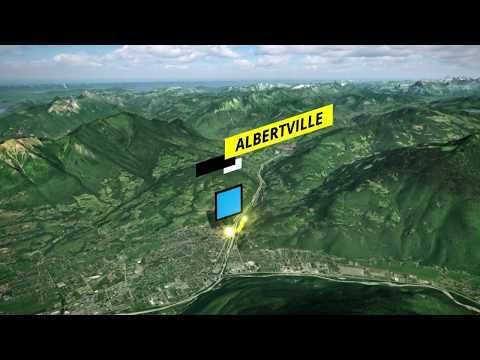 For the 29th edition of l’Étape du Tour, you will take a preview on July 21 of the route designed between Albertville and Val Thorens for the 20th stage of the Tour de France. We look forward to seeing you at an altitude of 2,365 metres to cross the highest finish line in the history of l’Étape du Tour. You will have to cover a distance of 135 kilometres, with a total positive altitude difference of 4,563 metres before you can enjoy your finisher beer. Ride on the right so that faster riders can overtake you and organisation vehicles can move around. Overtake exclusively on the left on climbs and descents. Follow the instructions displayed on the signs on the course for your own safety. Be especially careful on descents. Fast, technical and winding sections require a laser-like focus: eat and drink properly before reaching them. Follow any instructions issued by organisation motorcycles - they are responsible for your safety. Keep calm if an accident occurs. Call emergency number 979 98 18 18 (toll-free) to describe the accident and report the kilometre point and the race numbers of the riders involved. Riders who are overtaken by the time vehicle are considered as being eliminated from the race. For those who are interested or for those who have experienced mechanical failure, four repatriation areas will be set up by the organisation along the route. Call this emergency number if an accident happens on the course. The Race CP will give you the necessary instructions and notify your relatives if needed. A rider information point will be set up in Morzine where families can ask questions on how the race is going.